fuboTV has almost everything that a sports fan could want. Local and regional sports channels are available in many areas. Plans come with over 80 channels. Get 7 days free. Hulu with Live TV comes with everything that a streaming service needs. Enjoy over 60 channels, Hulu’s on-demand service, and a cloud-DVR in one plan. Get 7 days free. 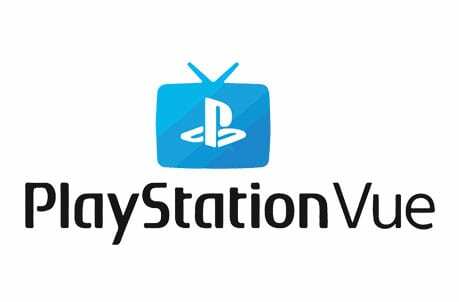 PlayStation Vue features four plans that vary based on channel lineup. The Core plan features around 60 channels including the NBC Sports Northwest live stream. Get 5 days free. If you live in the Pacific Northwest, you may have been reluctant to cut your cable subscription because you didn’t want to miss out on watching your favorite sports teams. Well, you don’t have to worry about this anymore. The growing cable-cutting trend has led to several different options coming onto the market to get an NBC Sports Northwest live stream without cable. That’s right, you can watch NBC Sports Northwest live at any point during the day. All you need is a subscription to a streaming service, like PlayStation Vue or fuboTV. Both of these will let you watch NBC Sports Northwest online the entire year, so you’ll never have an excuse to miss any games! Speaking of games, on NBC Sports Northwest, you’ll be able to watch the Portland Trailblazers, a bunch of Oregon Ducks games, and even some Vancouver Canucks games. All of this can be streamed live with any of the services mentioned below. FuboTV used to be a service dedicated to live streaming soccer matches, but now it’ll let you watch NBC Sports Northwest online. The service expanded to be much more than a soccer streaming platform and includes a huge range of channels. In fact, the starting package has more than 80 channels and really targets the diehard sports fan. 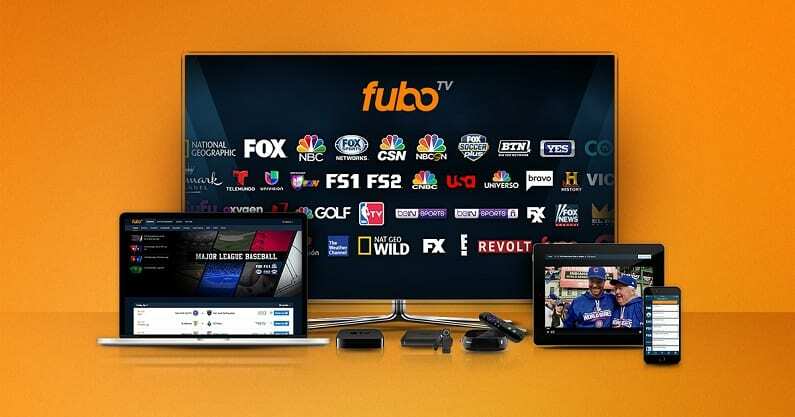 The starting price on fuboTV is $55 per month, after one month of introductory pricing at $45. NBC Sports Northwest will come alongside a bunch of other channels like TBS, TNT, FS1, CNBC, FX, A&E, and much more. There’s also a cloud DVR on fuboTV, so you don’t need to worry if you’re going to miss a game. And, if you need more space, it’s upgradeable! You can watch NBC Sports Northwest online with Roku, Apple TV, mobile devices, Chromecast, Fire TV, and other devices. You can start a weeklong free trial now on fuboTV if you want to watch a CSN Northwest live stream free. 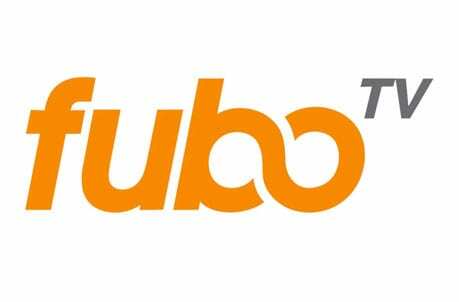 Check out our fuboTV review for even more details! Hulu Live works great for most streamers as it offers a massive amount of live and on-demand content. 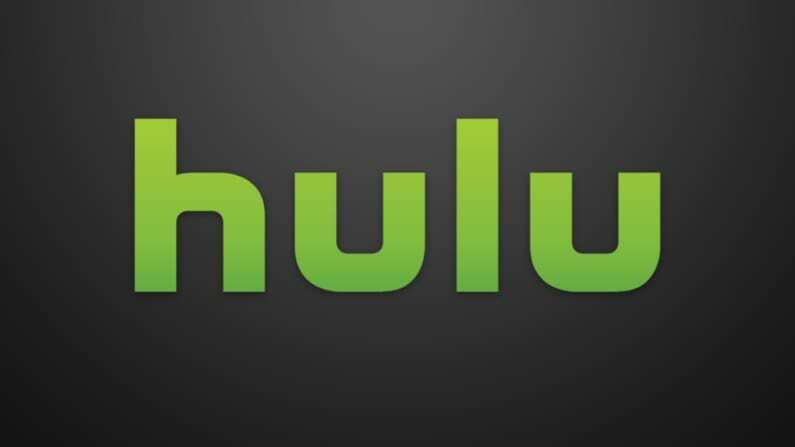 The on-demand content comes from Hulu on-demand, which is included in the service. The live content comes courtesy of over 60 channels offering local channels, sports, and all kinds of shows! This plan is available for $45 per month and with no contracts, you’re free to cancel when you want. The NBC Sports Northwest live stream is just one available channel. 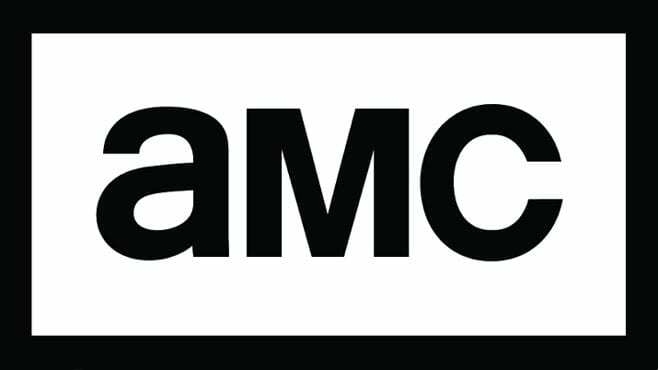 You’ll also have FX, USA, Freeform, Disney, TNT, TBS, and many other networks. You can even use TV Everywhere apps to watch more content from your favorite networks. Hulu with Live TV also features a cloud-based DVR that has 50-hours of cloud-storage. Need more space? With the click of a button you can upgrade to 200-hours of space. You can also add movie channels to your plan for a small fee. You can stream on two devices at once, but an upgrade allows you the ability for unlimited simultaneous streaming. You can watch NBC Sports Northwest on Apple TV, gaming consoles, Roku, Chromecast, mobile devices, and more. Make sure to check out our Hulu review for more details. 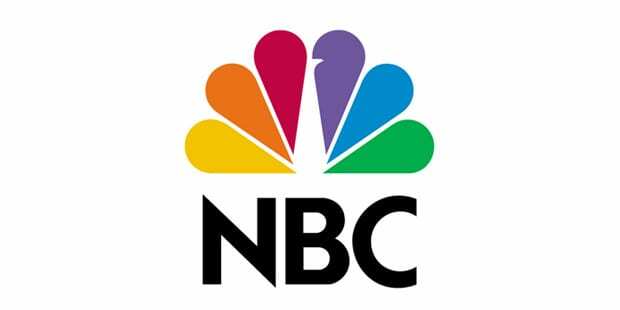 One of the most popular streaming services on the market, PlayStation Vue, will definitely get you NBC Sports Northwest streaming. The service is offered by Sony and is available nationwide. Your subscription gets you the ability to live stream a bunch of popular cable channels without needing to have an actual cable subscription. There are a few packages on PlayStation Vue, but to watch NBC Sports Northwest online you’ll need the Core package. This package costs $50 per month and lets you live stream more than 60 channels in total. The channels cover a broad range of types of networks like ESPN, TBS, CNN, AMC, History Channel, CNBC, and much more. PlayStation Vue also has a cloud DVR feature, so you can record games on NBC Sports Northwest and watch them later at your convenience. You can actually try the package out and get an NBC Sports Northwest live stream free right now. You just need to start a 5-day free trial on PlayStation Vue. Also, if you have any more questions you can learn more about the service from our PlayStation Vue review. Watch on Roku, iOS/Android mobile devices, Apple TV, PS3/PS4 consoles, Fire TV, etc. 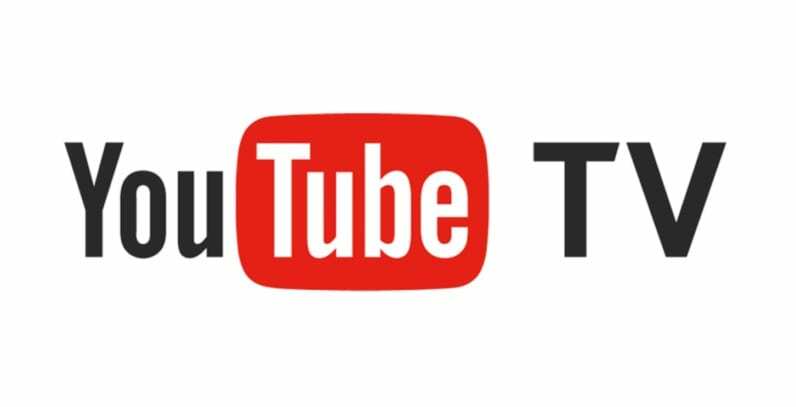 YouTube TV comes with over 70 channels for $50 per month. With local channels in most areas and plenty of regional sports coverage, this makes a great choice for sports fans, as well as people looking to replace cable. There aren’t any contracts, so if you sign up and find you don’t like YouTube TV, you’re free to cancel. If you do stick around, you’ll be able to watch NBC Sports Northwest if you’re in the local broadcast area. MLB Network, USA, FS1, ESPN, and TNT are also included. If you like TV Everywhere apps, the NBC Sports app and others are available to be used. An on-demand library is also included. If you prefer to stream on-the-go, you should enjoy the mobile app, which is one of the most popular in streaming. You can also stream on Apple TV, Chromecast, Roku, and even computers. The one device not possible to stream on is Amazon Fire TV devices. Your account will also feature a cloud-based DVR that comes with unlimited space. This means you can record all of your favorite shows and games to watch them whenever you’re ready. If you share your account, you’ll be able to make specific user profiles for the entire family. Watch with Chromecast, mobile devices, Apple TV, etc. Take a look at our full sports guide for cable cutters to learn more information about watching sports online after cutting cable.